This is the best Wifi Reminder application for smartphone thus I would like to remind an app that basically lets you take a look at the history of the wifi networks you have connected to from your android device. This app does not decrypt passwords or help you nick wifi. 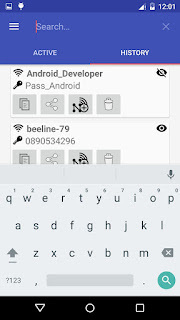 It simply lets you store all the passwords for the wifi network you have ever connect for android smartphone thus I would dike to remind you must download this application to use at your android smartphone. 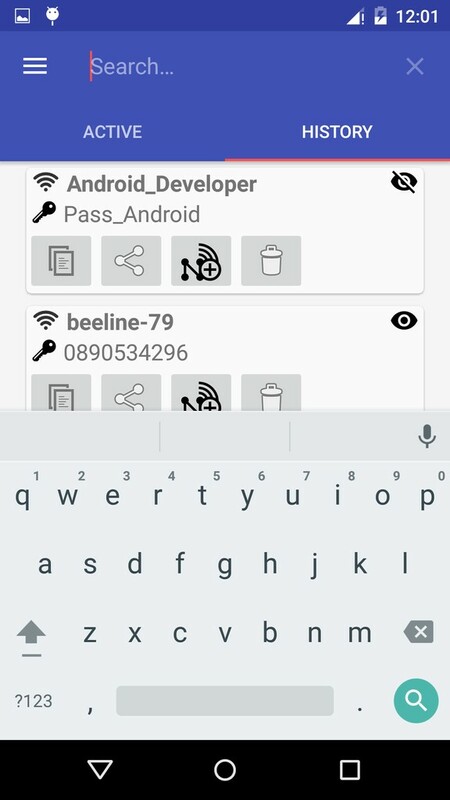 The app works as a passwrod manager for wireless networks, also include with additional functions, this app is free, work without a Root. An early version was called this application of compatable with the file of history import wifi pass export this application wifi passwork. each time a new networks is connected, the app will update the list of saved passwords on the device. 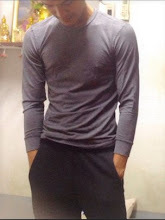 0 Comment to "The Application Wifi Reminder Application Version 2.4 APK"